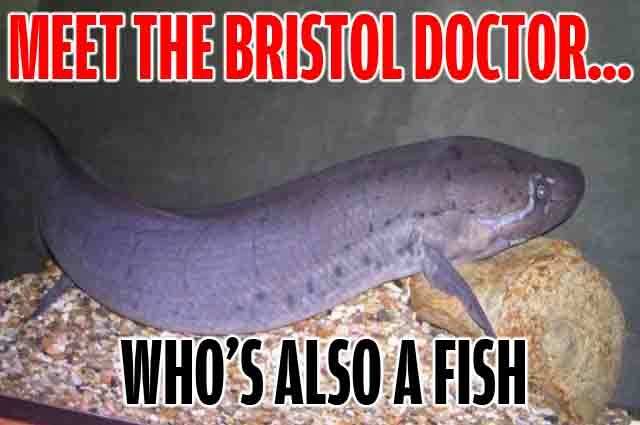 Everything’s going swimmingly for Bristol’s foremost aquatic expert. Meet Dr Leonard P Annectens of UoB’s Department of Earth Sciences. He’s been published in four separate journals. His research interests include “Elucidating the evolutionary relationship of dipnoans and tetrapods.” He has a slightly cringey twitter feed. 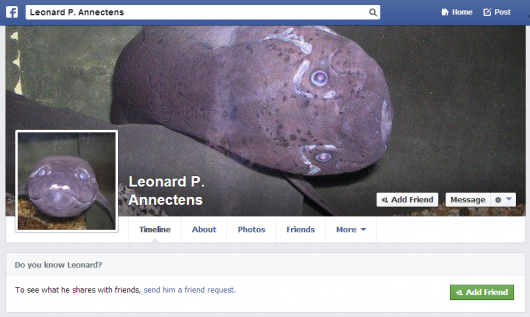 But Dr Leonard P Annectens is not your usual crusty old bloke teaching a really weird subject – because he is a fish. 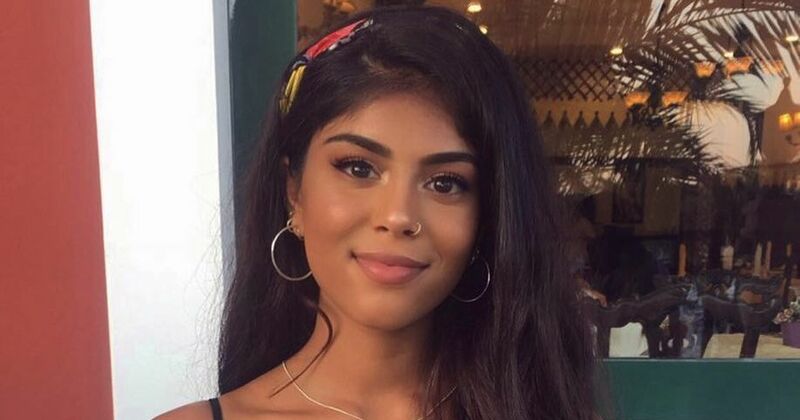 The least complaicent researcher in Bristol? 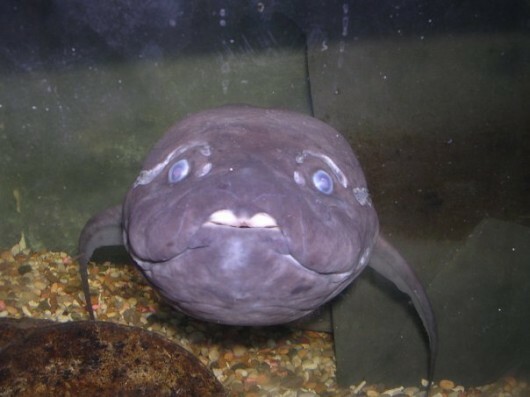 Dr Leonard is in fact the Earth Science department’s very own West African Lungfish (Protopterus annectens). 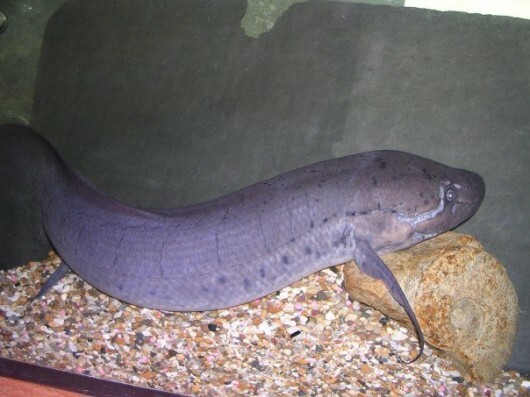 Did you know that lungfish can live out of water for several months? I bet you a tenner you didn’t know that. 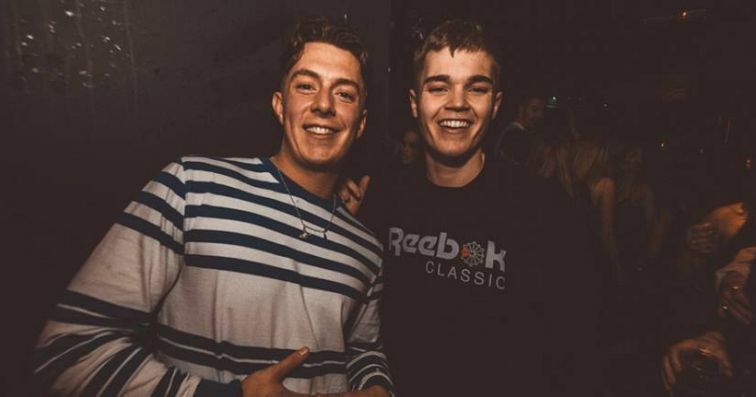 Originally brought to the department for research purposes, Leonard soon charmed the powers that be into giving him a special academic position – and a facebook page full of banterous pictures. 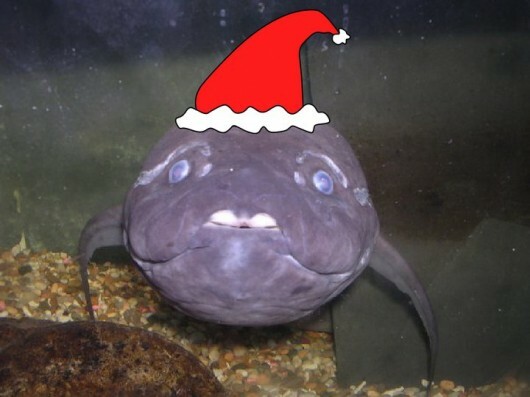 It’s not a red herring, the lungfish really does have its own facebook page. You can find out more about these mofo’s here. All the best to Dr Leonard , who shows that anyfin is possible if you put your incredibly small and fishy mind to it.